Cara Gilger ministries is committed to providing preaching, speaking, writing, and workshop opportunities to people of all backgrounds and walks of life. At the heart of my ministry is helping others ministries go deeper and become more intentional. God gave each of us gifts and I want to help yours shine. I write in several different spaces online and in print about ministry, leadership and spiritual formation. My joy is helping authors voices become stronger and clearer without losing their unique sound and perspective. Preaching at the intersection of ancient wisdom and modern challenges, I love making faith come off the page and into real life. From retreat settings and keynotes to small groups and Bible studies, I enjoy making faith applicable, thoughtful and just uncomfortable enough to grow. With 15 years experience in spiritual formation for all ages, I love to teach and facilitate conversations around a variety of topics on spiritual formation and congregational leadership. Need help thinking through an area of minister or leadership? I get to know your ministry and your context in order to help you take the next step. 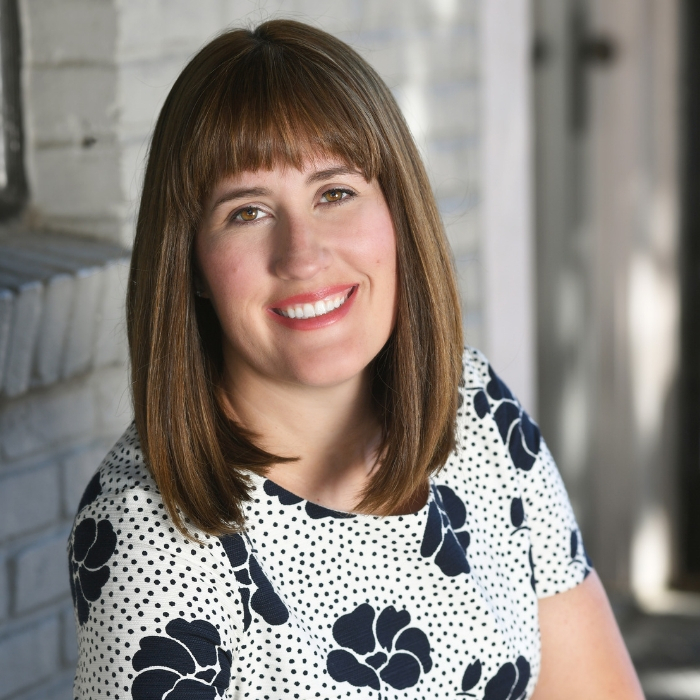 Cara comes with 15 years of writing, editing and ministry experience. With a passion for spiritual formation, writing and speaking I am passionate about growing ministry of depth and substance. Check out Cara’s newest release 99 Prayers Your Church Needs (But Doesn’t Know It Yet) through Chalice Press in January of 2019. 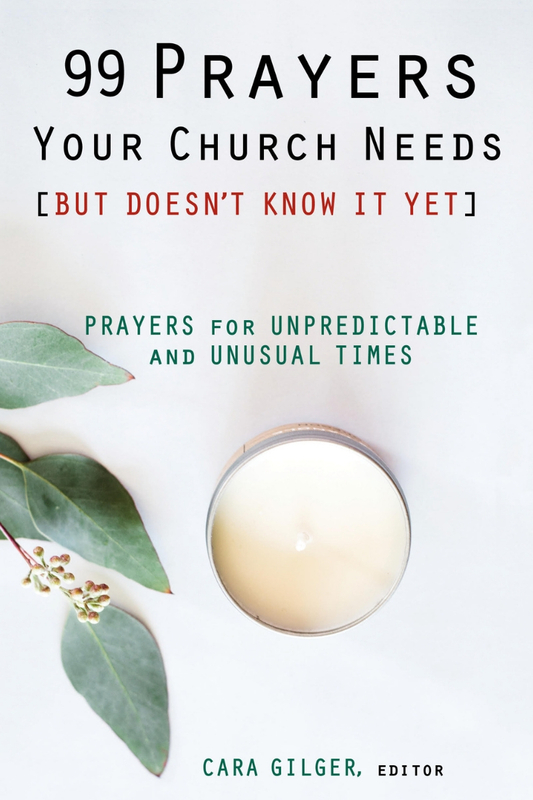 When the unexpected comes and you can’t find the words to pray, 99 Prayers Your Church Needs (But Doesn’t Know It Yet) will provide the starting point that will help lead you to the prayer your congregation, pastor or community needs. From prayers for a family who has lost a loved one to addiction, to a prayer for the pastor who is adopting, these 99 prayers will help you respond to a multitude of unexpected prayer requests–whether celebratory or grieving, or somewhere in between–in the course of your community’s life. Don't worry, no spam or avalanche of emails. But rather, news, articles, and information you'll love. Want to talk writing, ministry, leadership or spiritual formation? Let’s start a conversation and see if we are a good fit.